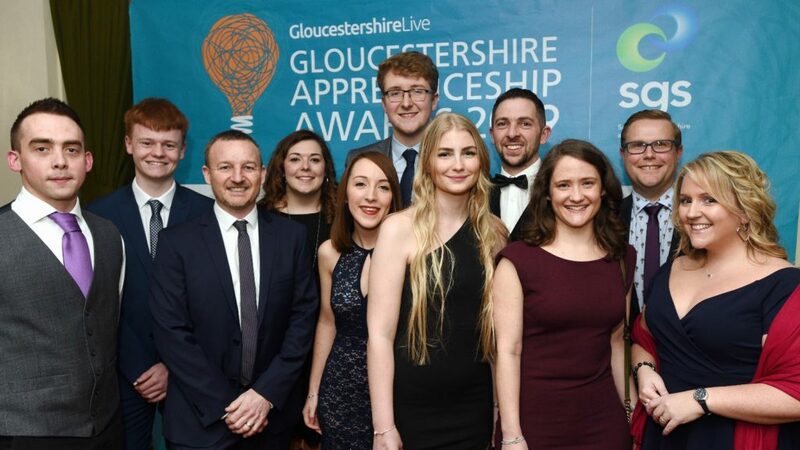 Parent company of Mira Showers, Kohler Mira has been named Gloucestershire Apprenticeship Training Provider of the Year, at the Gloucester Live Apprenticeship Awards. The bathroom manufacturer was recognised for its apprenticeship programme, which provides “holistic support and development” through individually tailored apprenticeships. Kohler Mira won the award based on its level of commitment to delivering high quality training to apprentices beyond academic. It also trains apprentices in “soft” and personal skills to support their transition from school into the workplace. HR director of Kohler Mira Ash Meakins commented: “Apprentices are crucial to the company’s success. “We have 43 ex-apprentices still employed, many of whom have progressed into senior roles, with over 18 years’ average length of service. As part of its UK growth plans, Kohler Mira has recently started work on a £20million development.